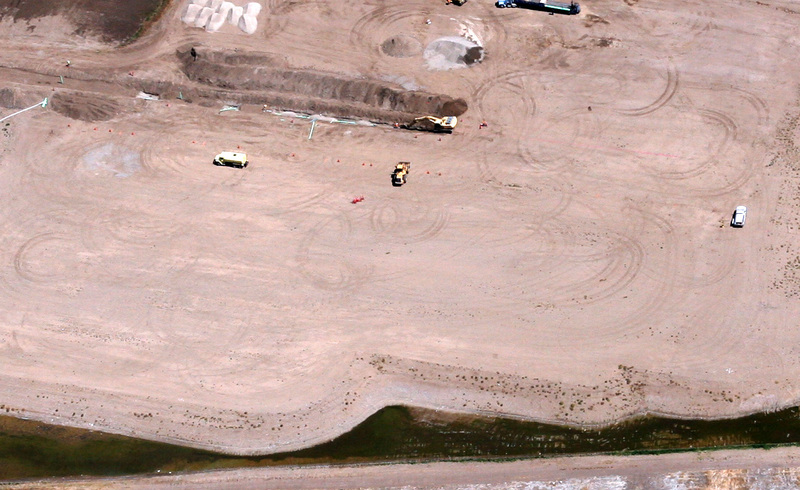 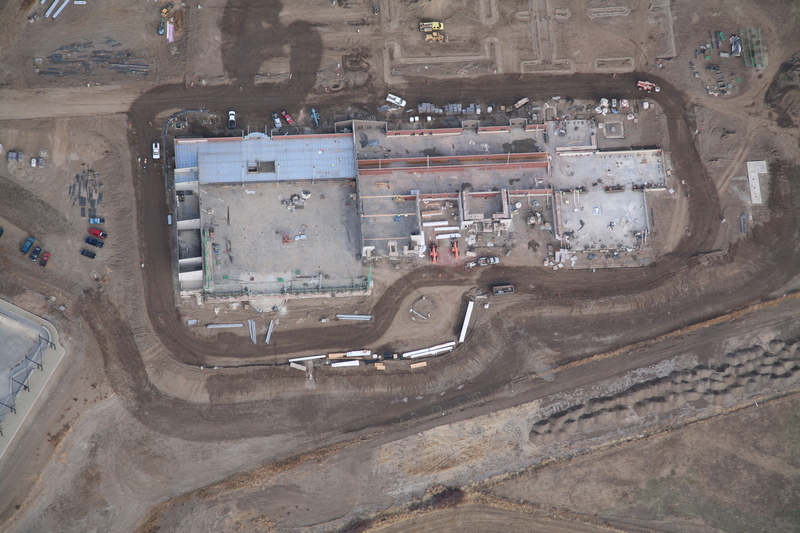 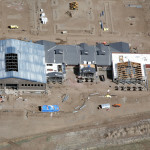 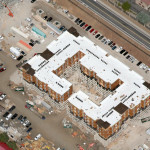 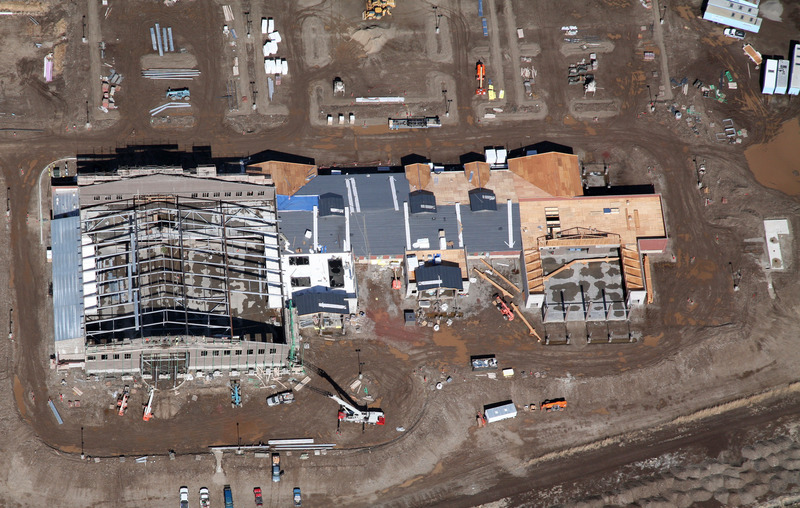 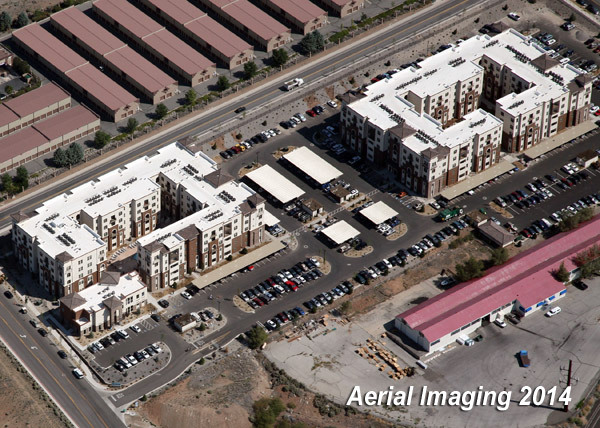 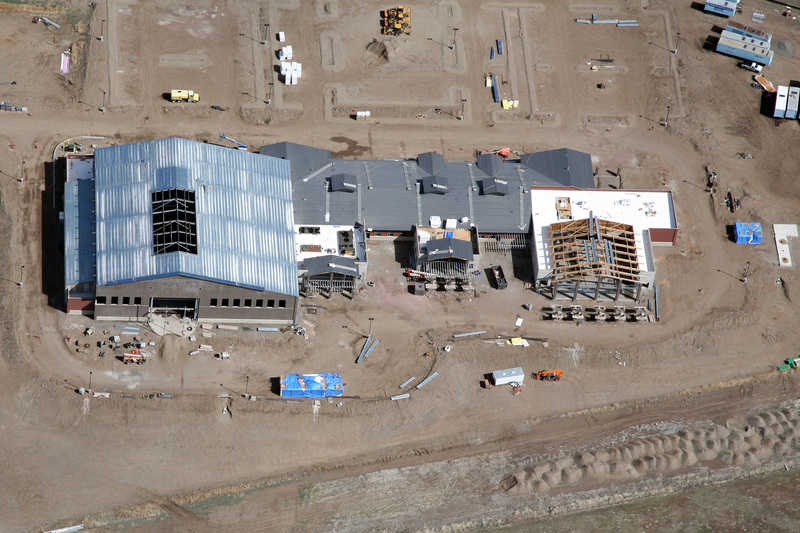 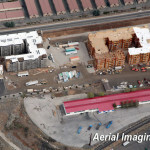 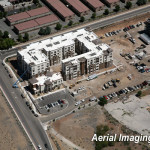 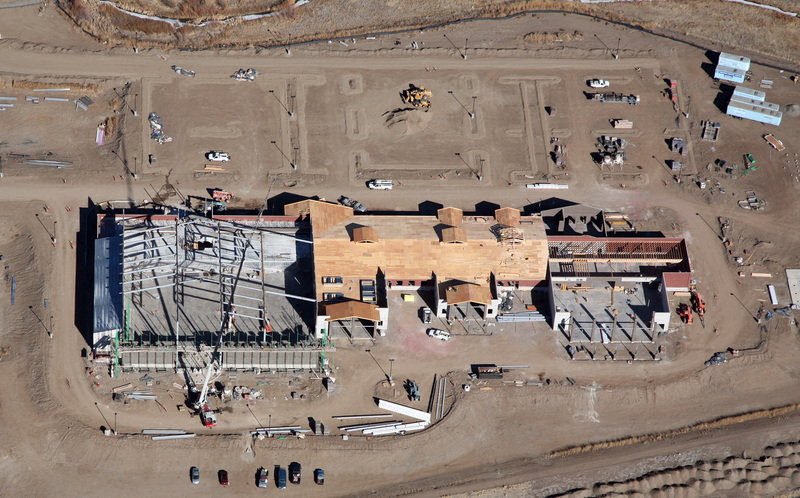 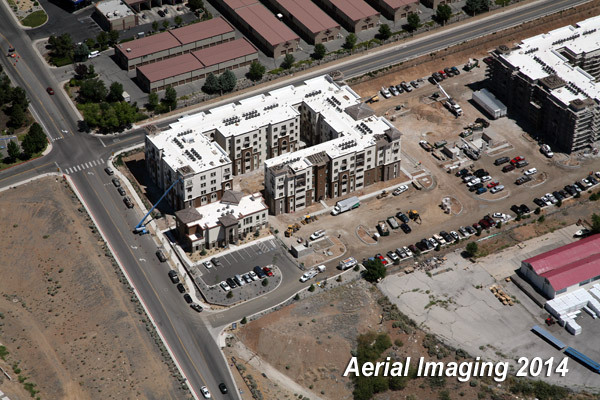 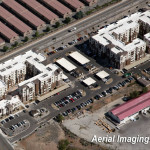 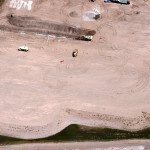 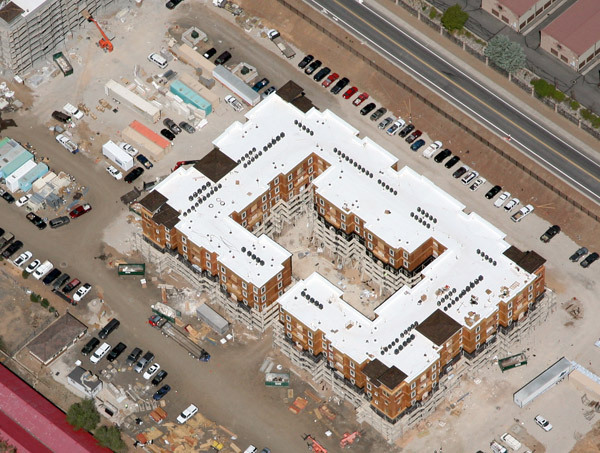 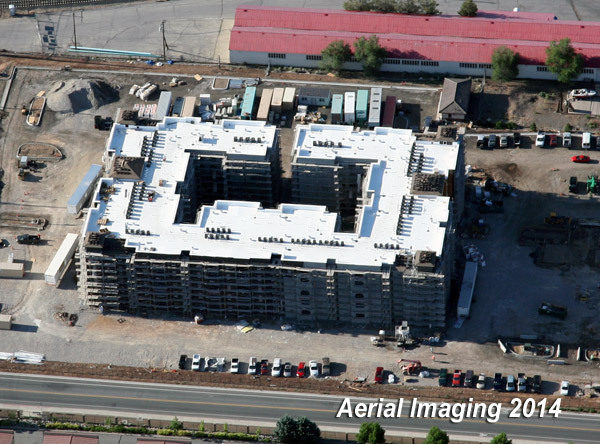 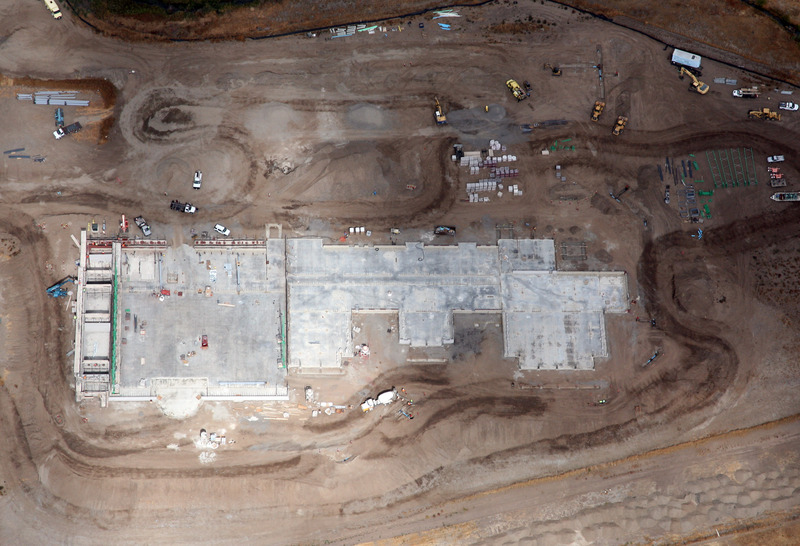 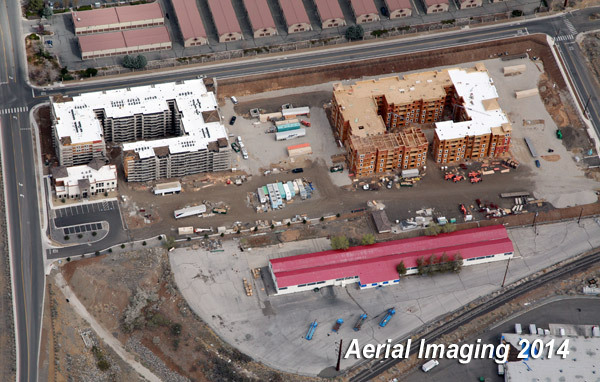 Here is an aerial progression photo sequence of a construction site in Reno, NV. 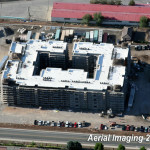 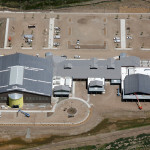 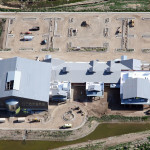 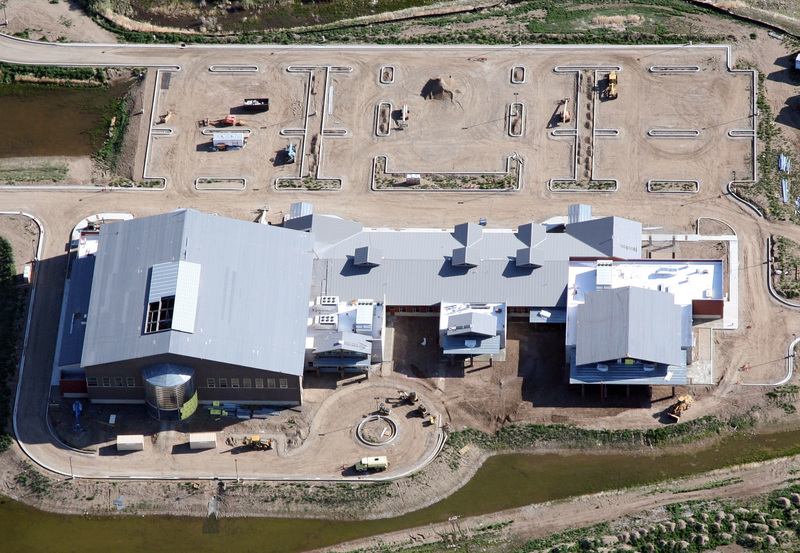 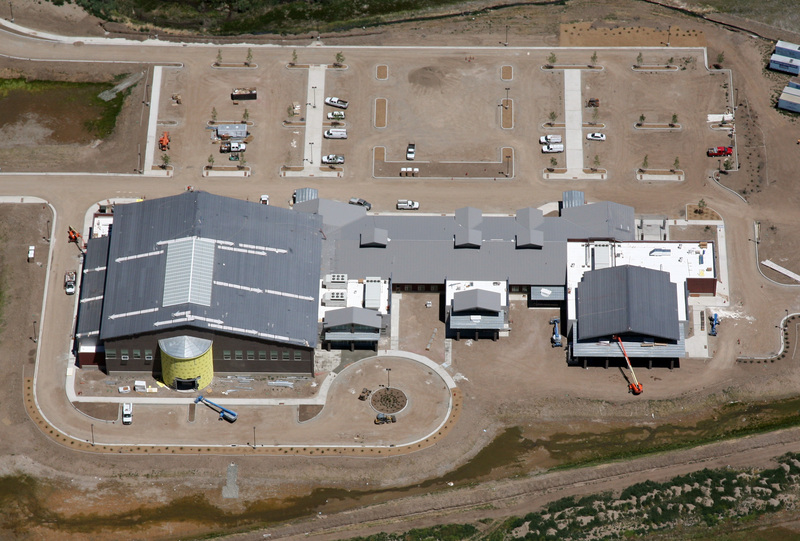 This example shows how aerial photography can help you make a big impression on your clients and help win future work. 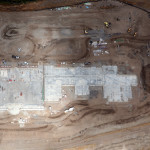 This page will be updated as the sites are updated.